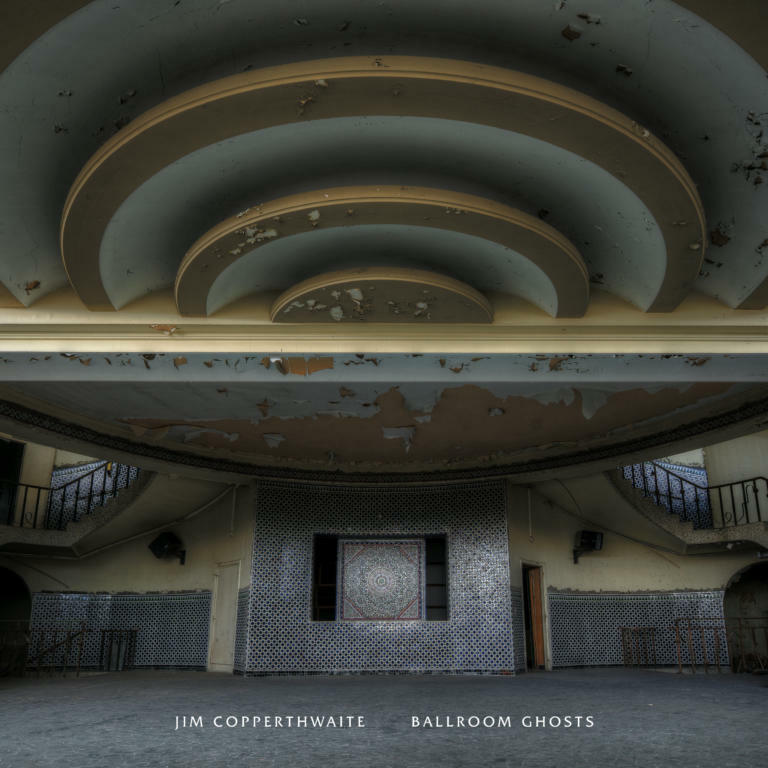 Jim Copperthwaite’s debut solo album ‘Ballroom Ghosts’ is a collection of pieces inspired by imagined melodies trapped in the beautiful ruins and decaying remnants of historic ballrooms. The album explores the idea that the moments that brought life to a space somehow permeate its fabric and continue to reside in the space long after its heyday - a patina of sound and people. Among the dilapidation and dust exist the faint spectres of the dancers that took to its floors and the music that fuelled their graceful interplay.